ClearSlide video mail originated from our own sales teams’ efforts to authentically connect with buyers. 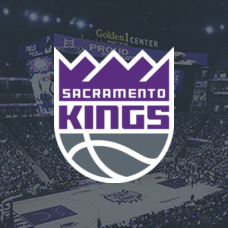 We wanted to break through the noise of automated emails and add a personalized voice to marketing campaigns and sales outreach. After analyzing more than 10,000 recorded videos, we saw a 60% improvement in open rates, and a forward rate of 70-90% of emails that contained personalized sales videos. With 70% of B2B buyers using videos in their purchase process (SiriusDecision), the use cases and needs for personalized video has expanded exponentially. 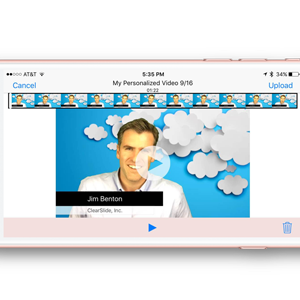 ClearSlide video mail is a simple way for users to record and upload a personalized video to any presentation. When used with a green screen, ClearSlide video mail allows users to look professional and insert any background into the recording. Sales reps can use video mail in prospecting or virtually any stage of the sales cycle. 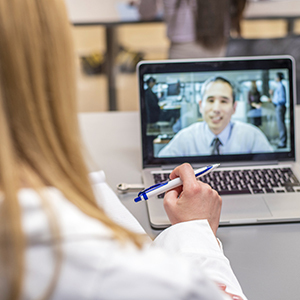 Sales Enablement teams can also use video mail for training, coaching, and certification. ClearSlide video mail provides an easy and scalable approach to record and deliver video by any member of your team. 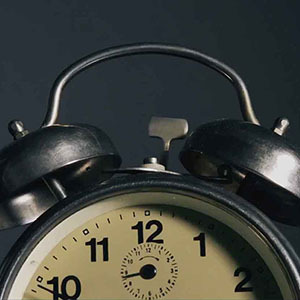 Combined with email tracking, this becomes an essential sales tool. Quickly and easily send videos that are recorded, branded, and stand-out – right from your iPhone or iPad. Personal and interactive content drives higher opens, forwards, and engagement with your message. 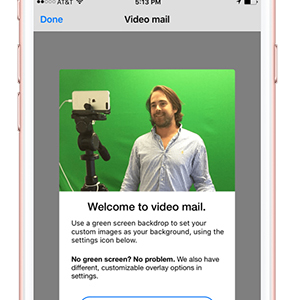 Add personalized video to any email outreach, introducing team members, or simply bringing the human element to your interactions. Combine video with other sales content (slides, videos, web content) into a single experience – and save the integrated presentation for future use. 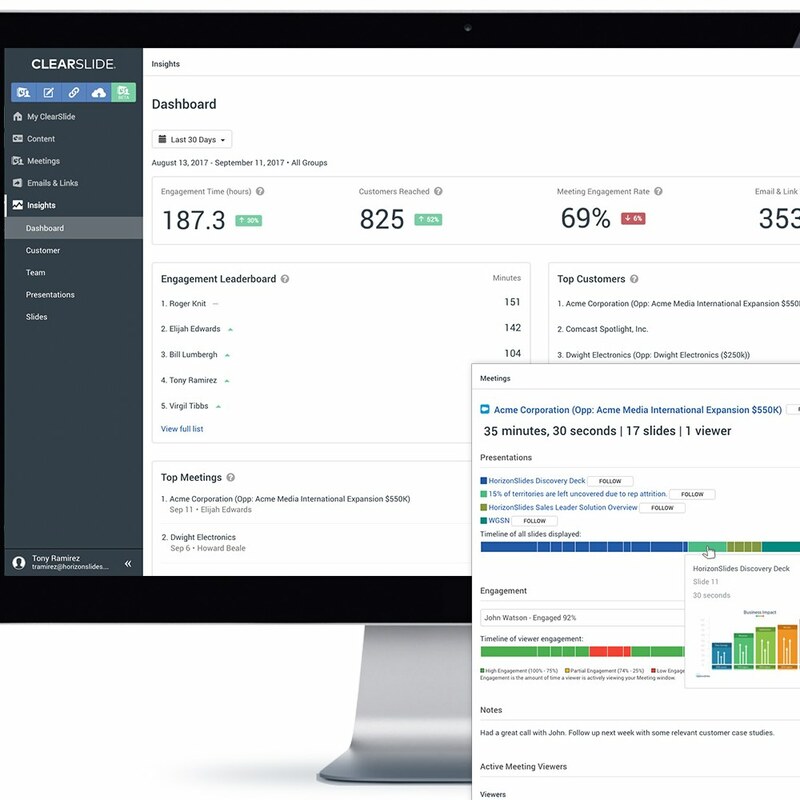 Emails sent with ClearSlide video mail have the same rich engagement analytics as other content presentations. 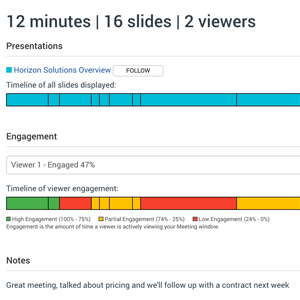 Analytics show when content is viewed, by who, and for how long at the detailed slide-by-slide level. Companies can use personalized videos across the customer lifecycle – sales prospecting, on-boarding and training, and customer support. Internally, use ClearSlide video mail for a scalable, cost-effective replacement for video uses cases – and even use to help with certification training.